Nestled in the heart of the Allgäu Alps, this peaceful hotel offers a sauna, a solarium and relaxing massages. Buffet breakfast is served daily at Ferienparadies Spielmannsau. 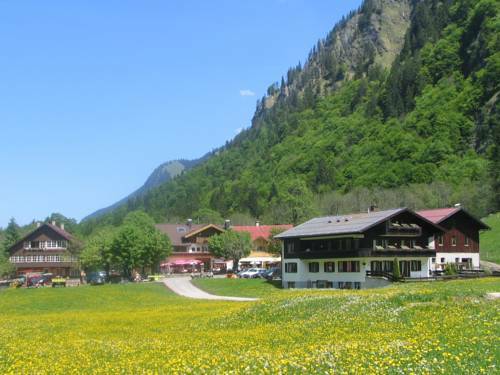 Situated in rural Spielmannsau, this hostel offers accommodation near the Allgäu Mountains. Just outside the winter resort town of Oberstdorf, it is ideal for exploring the local nature and countryside. Set on the foothills of the Allgäu Alps, this country-style guest house enjoys a peaceful setting in the Trettach valley. It offers buffet breakfasts, free rental bicycles and spacious rooms with furnished balconies. 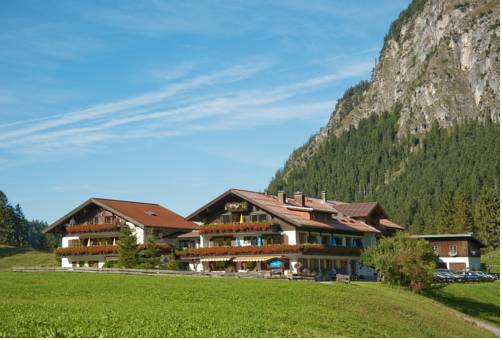 Loacted in Oberstdorf, this family-run hotel features stunning views of the Bavarian Alps. Guests at Hotel Stillachtal can enjoy the hotel’s spa, complete with indoor pool, sauna and infra-red treatment room. 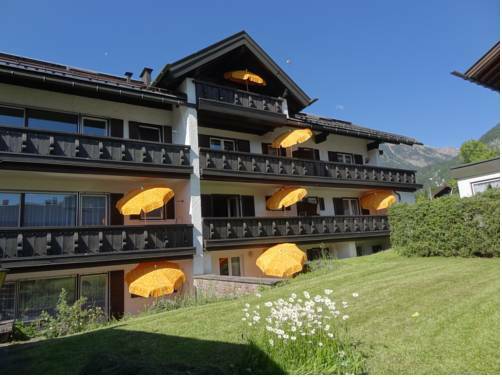 Peacefully located in the skiing and hiking town of Oberstdorf and surrounded by the beautiful Bavarian Alps, this hotel offers a relaxing sauna and traditional breakfast room with a tiled oven. An indoor swimming pool, spa and fantastic Alpine views are offered by this luxurious 4-star superior hotel. 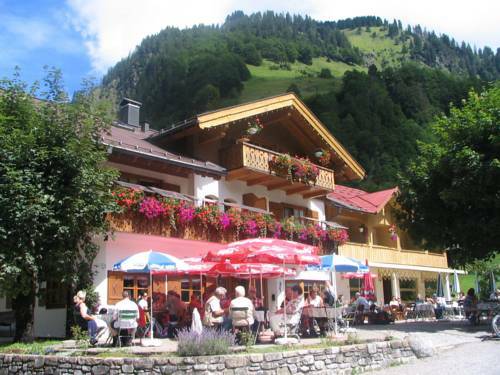 Hotel Exquisit is located in the southern outskirts of Oberstdorf in the Allgaü region of Swabia. 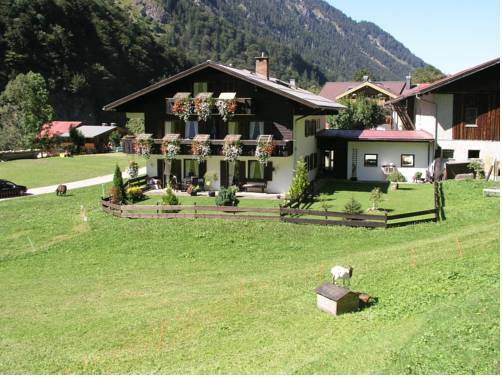 This elegant 4-star villa in Oberstdorf is spacious and offers relaxing accommodation for up to 15 guests. It lies a few minutes' walk from the town centre and boasts views of the surrounding mountains. 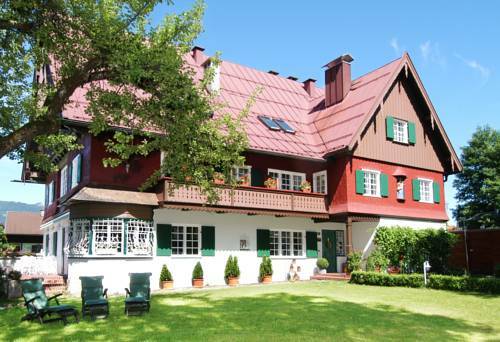 This former hunting lodge in Oberstdorf offers large rooms and free Wi-Fi. Guest have free use of the natural pool, sunbathing lawn and sports facilities at the hotel opposite. 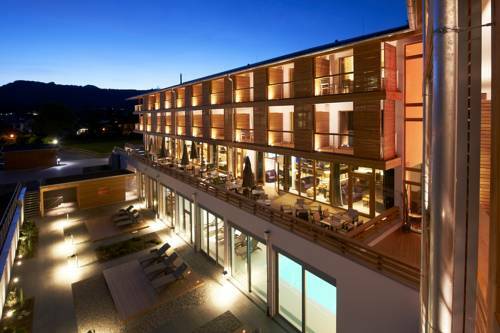 Featuring an indoor pool and a sauna, this quietly located hotel is situated in Bavaria’s Allgäu region. 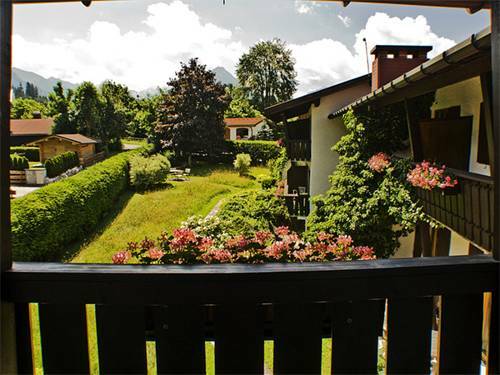 Each room has a private balcony, and the centre of Oberstdorf is a 10-minute walk away. Offering an indoor pool and wonderful mountain views, this hotel in central Oberstdorf is ideal for relaxing breaks in the Allgäu region of the Bavarian Alps. The Wittelsbacher Hof offers welcoming rooms with cable TV, safe and minibar.